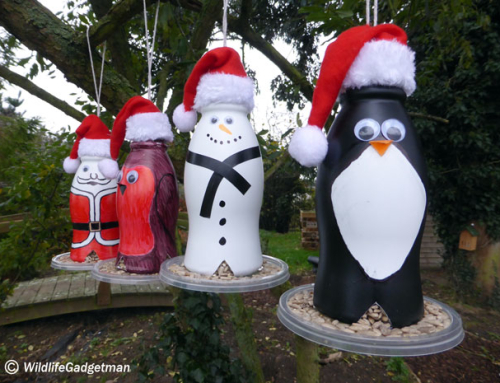 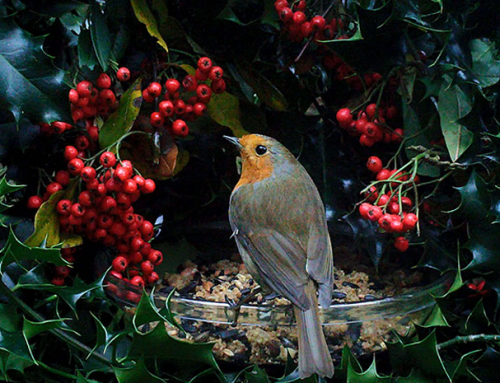 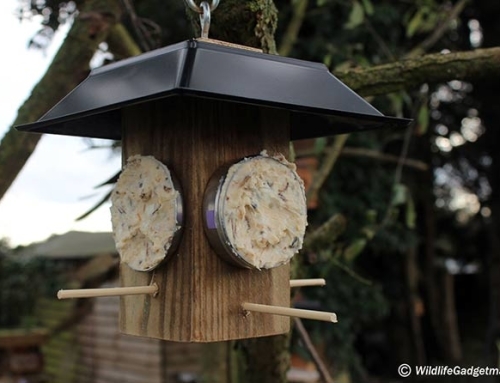 Here’s a festive variation of my ‘Fat Sticks’ project for garden birds. 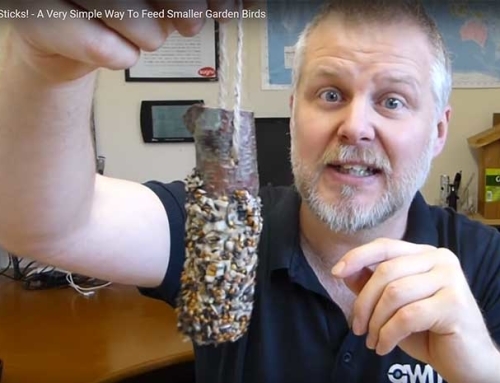 If you haven’t seen my original Fat Sticks ‘How To’ Video check it out here… Fat Sticks! 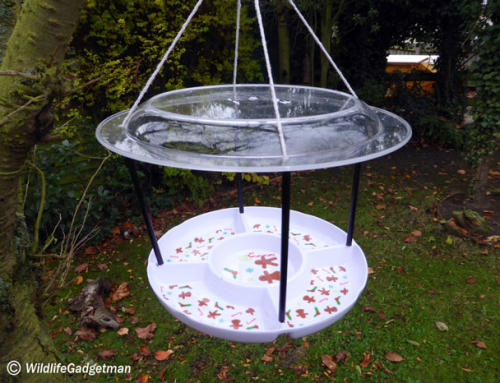 A Very Simple Way To Feed Smaller Garden Birds.